OMG Posters! 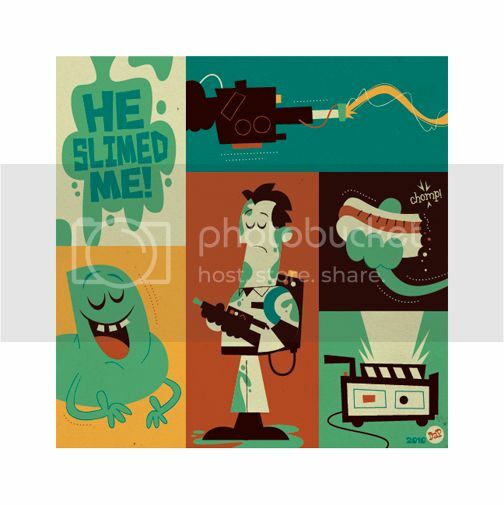 » Archive Ghostbusters, Goonies, and Gremlins Prints at Gallery 1988 - OMG Posters! 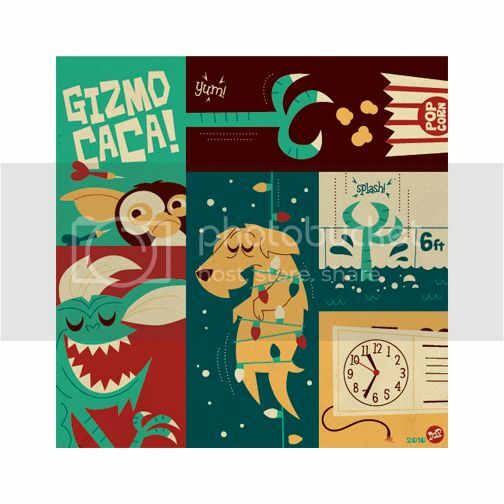 Gallery 1988 printed up a new round of prints from their 3G show, featuring artwork inspired by Ghostbusters, Goonies, and Gremlins. 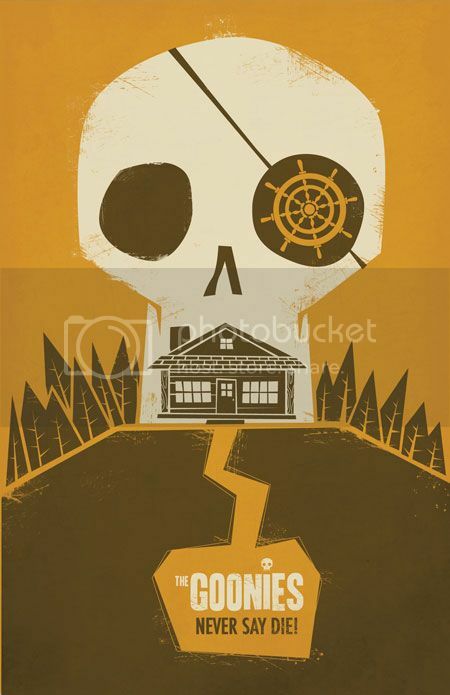 The three movie prints by Jorsh Pena are 11″ x 17″ giclees, have editions of 50, and are $45 each. The three art prints by Dave Perillo, now available in a second colorway, are 9″ x 9″ giclees, have editions of 30, and are $40 each. Visit NineteenEightyEight.com. Three of the best movies of my generation, growing up. 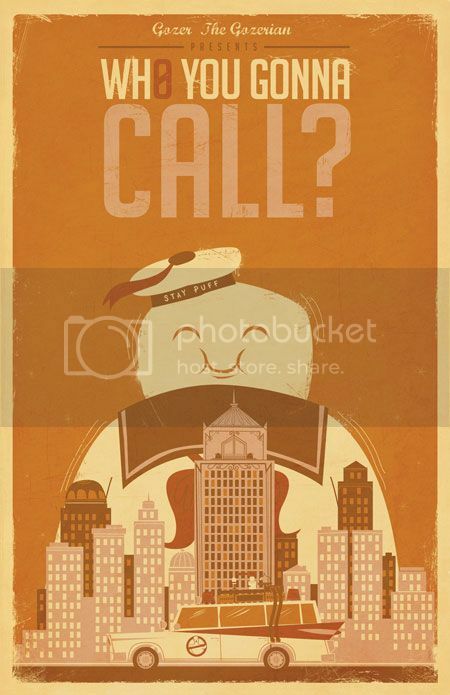 One bothersome detail……the Ghostbusters print has “Stay Puff” on the hat, it’s “Stay Puft”! Details, details……. All of these sold out online within minutes… long before this blog post went up. 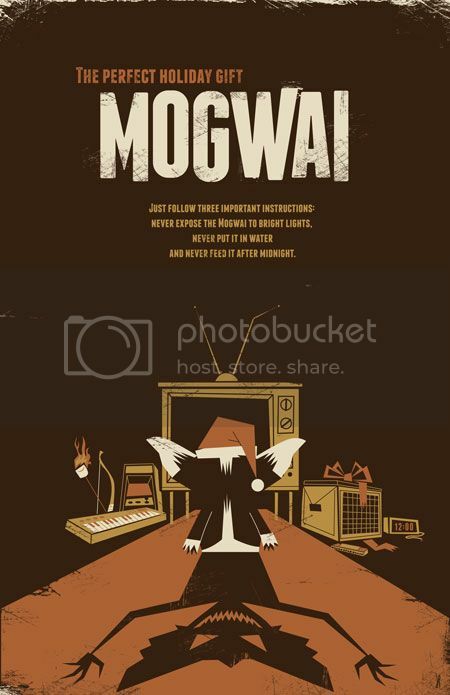 These are amazing posters…. 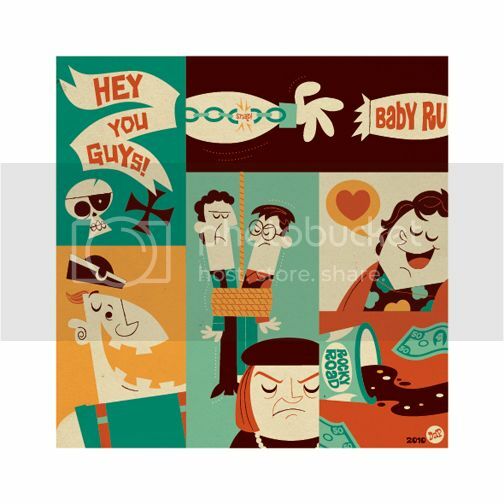 I love the style and the content of each piece… they are like inside jokes if you’ve seen the movies… Please do more of them, and let me know the instant they are available… as they sell out so quickly for a reason… great work, I’m very sad it’s not hanging on my wall right now….